In turn-of-the century New York, a mobster rises—and his favorite sister struggles between loyalty and life itself. How far will she go when he commits murder? After midnight, Thelma Lorber enters her brother Abie’s hangout under the Williamsburg Bridge, finding Jewish mobster Louis “Pretty” Amberg in a puddle of blood on the kitchen floor. She could flee. 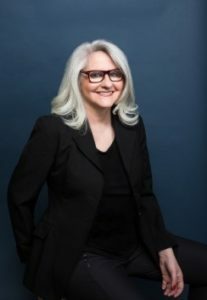 Instead, in the dark hours of that October 1935 night before the dawn of Murder, Inc., she remains beside the fierce, funny brother who has nurtured and protected her since childhood. There are many kinds of love a woman can feel for a man, but few compare to that of the baby sister for her older brother. For Thelma, a wild widow tethered to a young son, Abie is the center of her world. 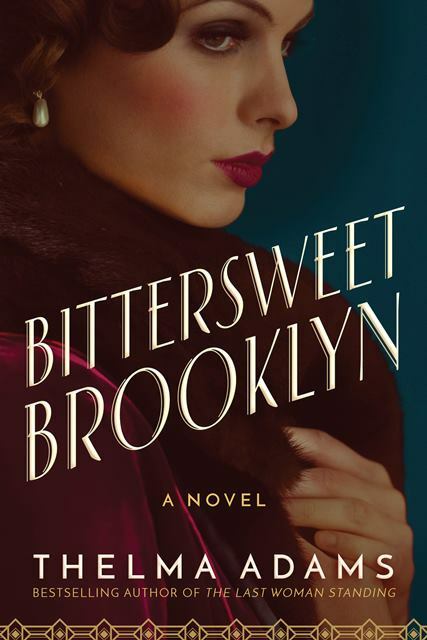 But that love is about to undo everything she holds dear… Flipping the familiar script of The Sopranos, Boardwalk Empire, and The Godfather, Bittersweet Brooklyn explores the shattering impact of mob violence on the women expected to mop up the mess. Winding its way over decades, this haunting family saga plunges readers into a dangerous past—revealed through the perspective of a forgotten yet vibrant woman. 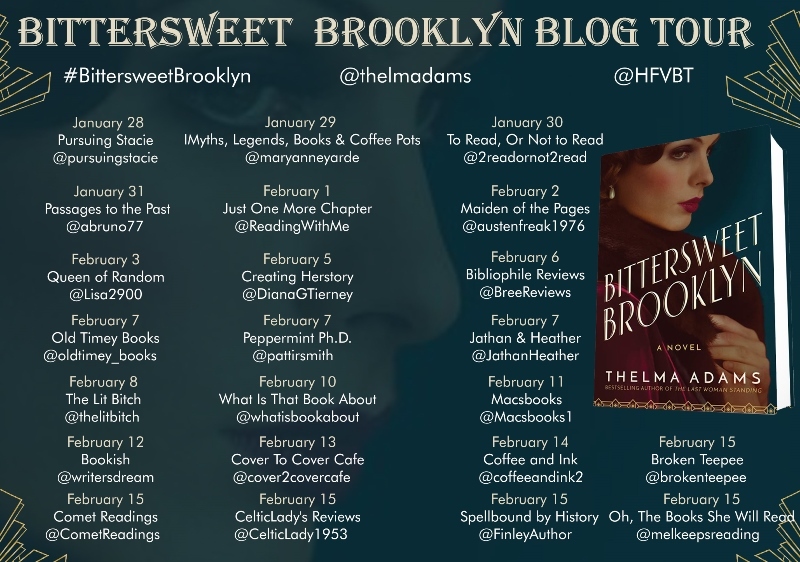 Bittersweet Brooklyn by Thelma Adams is a heart-wrenching historical fiction novel that was not at all what I expected. Honestly I expected this book to focus a lot more on the mob than it actually did. At a young age Thelma's brother Abie is into things he shouldn't be, but the main focus of this novel is Thelma as she grows up in a home where the only family that acts like they love her are her 2 brothers (and they aren't really around). There is a lot of tough material in this novel, and I definitely teared up more than once. I loved Thelma and felt for her throughout every scene. She had so much to contend with in her young life. I hated many of the characters of this novel but kudos to the writer because that was how it was supposed to be. We get points of view from Thelma, her mom and Annie her sister. I think having these characters speak really helped the reader picture everything Thelma went through as a kid and why she was so close with Abie even when he did abominable things. This was a very meaningful read about the people you can count on in your life and how you should treat them. It is about growing up in less than perfect circumstances and learning where your loyalties should lie. It is about those split second decisions we make and why they matter most of all. What an emotional, thought provoking read! I would highly recommend you pick this up.